Scarefest wraps and Fireworks are almost upon us – TowersStreet - Your premier Alton Towers guide! Sunday 1st November marks the final day of the resort’s annual Scarefest event, but there’s only a matter of days to go until the big finale for the 2015 season – fireworks! We take a quick look back at this year’s Halloween event, and take a sneak peek at preparations for next weekend. 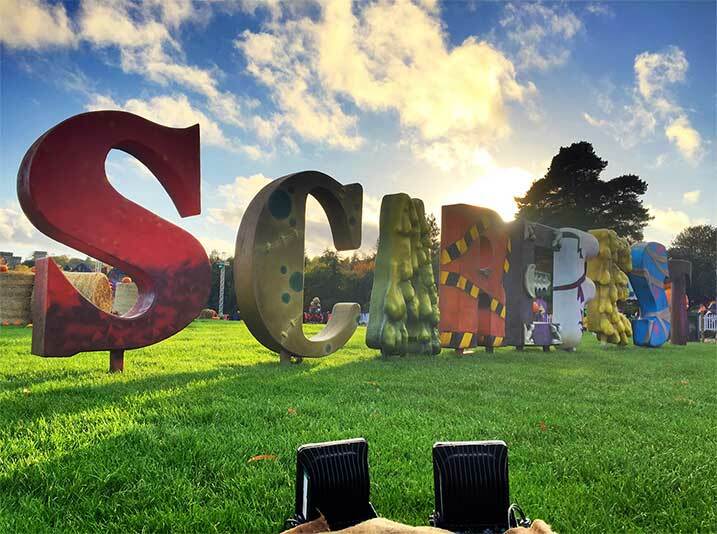 This year’s Scarefest event saw some of the most substantial changes for a number of years at Alton Towers, with new theming, mazes, scare zones and music featuring in the park. One addition which left guests in no doubt on the time of year was the new Scarefest sign at the bottom of Towers Street. 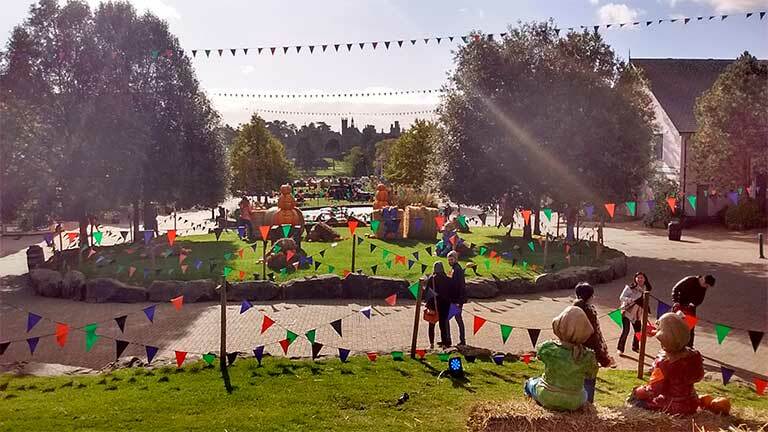 The resort had also worked on new Scarefest-themed music which was played on Towers Street, and there was plenty of bunting, hay bales and scarecrows dotted around. The ‘Alton Ancestors’ also made a welcome return, performing on Towers Street and in Gloomy Wood throughout the day. 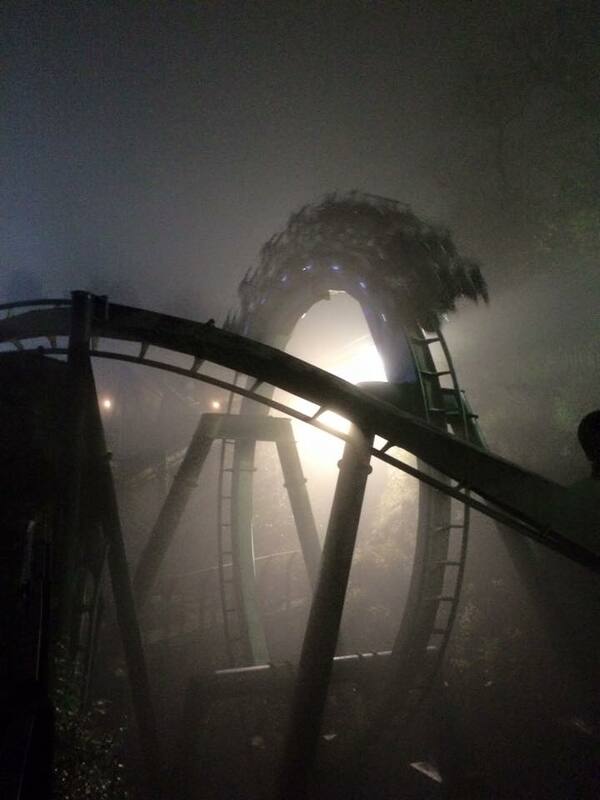 Halloween weekend saw one of the park’s busiest days of the season so far. 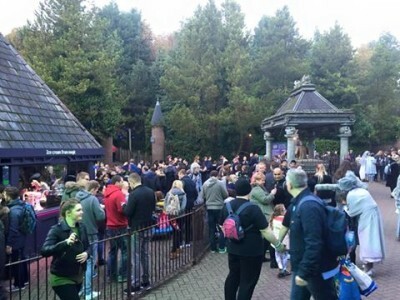 With many rides queues at well over 30 minutes, Rita at one point had a queue of around two hours on Saturday, with Air and Nemesis at around 45 minutes. Gloomy Wood was also particularly busy, with Duel’s queue line being extended into the seldom-used graveyard extension shortly after our picture on the left was taken. 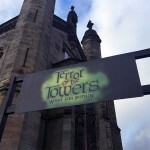 This year’s event gave us two brand new mazes, whilst Scarefest stalwart ‘Terror of the Towers’ was given a new route and a new location within the Towers. 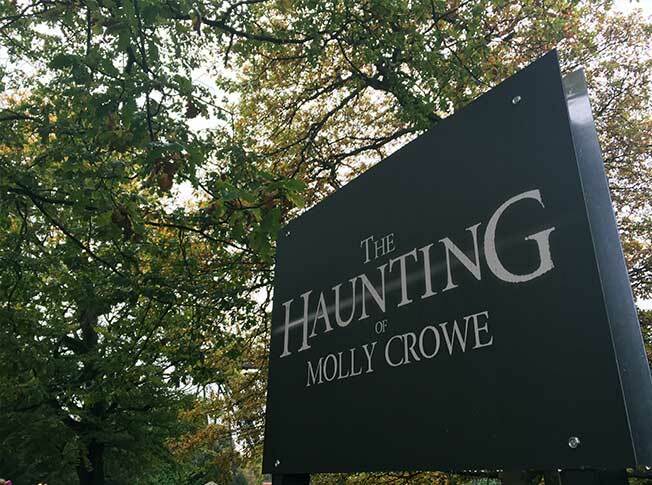 The second maze of the event ‘The Haunting of Molly Crowe’ resulted in guests being blindfolded for the majority of the experience, and only being able to see at the end of the maze for a grand theatrical finale. 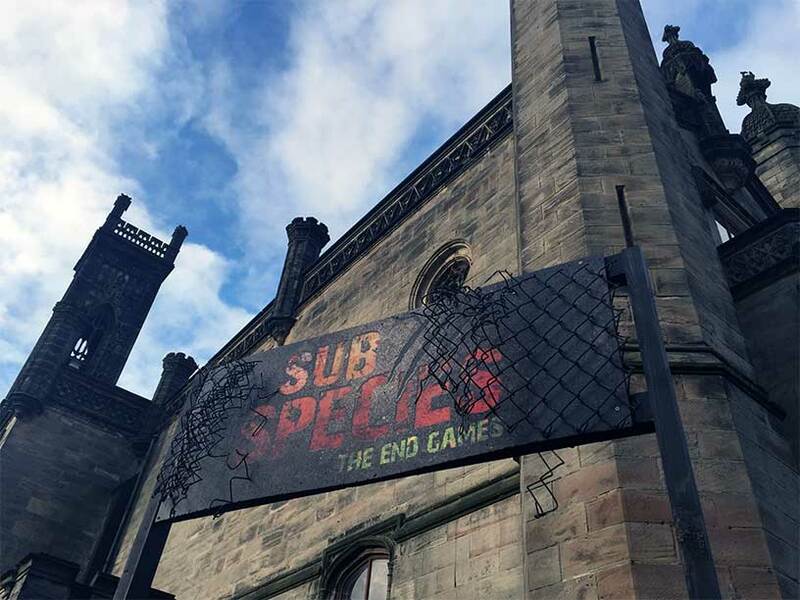 The star of the show for many was Sub Species: The End Games, which was one of the park’s most ambitious mazes to date. 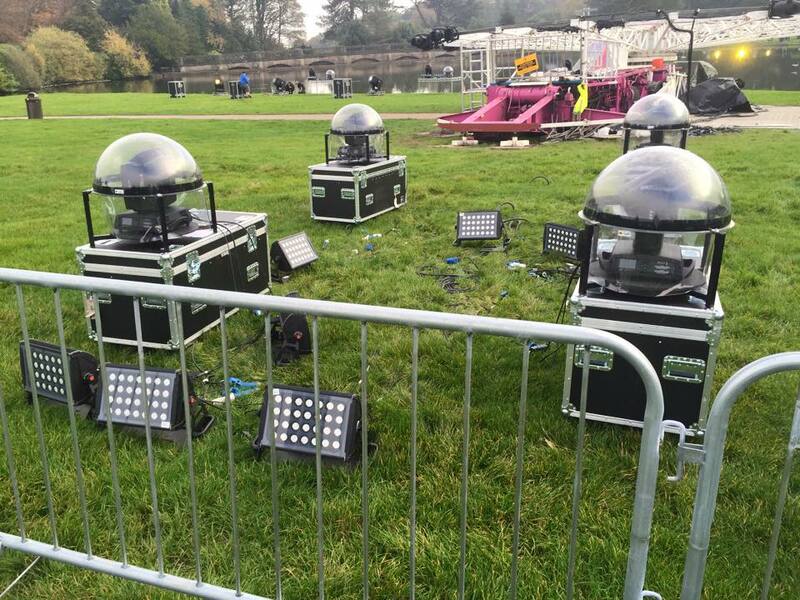 The resort’s first multi route scare maze, Sub Species surprised many guests, as they were left (or forced!) to seemingly choose their own route, and were often split from the larger group that they entered the attraction with. 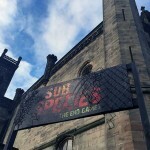 Guests were also told to go through Sub Species without their hands on each other’s shoulders, a marked change from previous mazes which Alton Towers has produced. 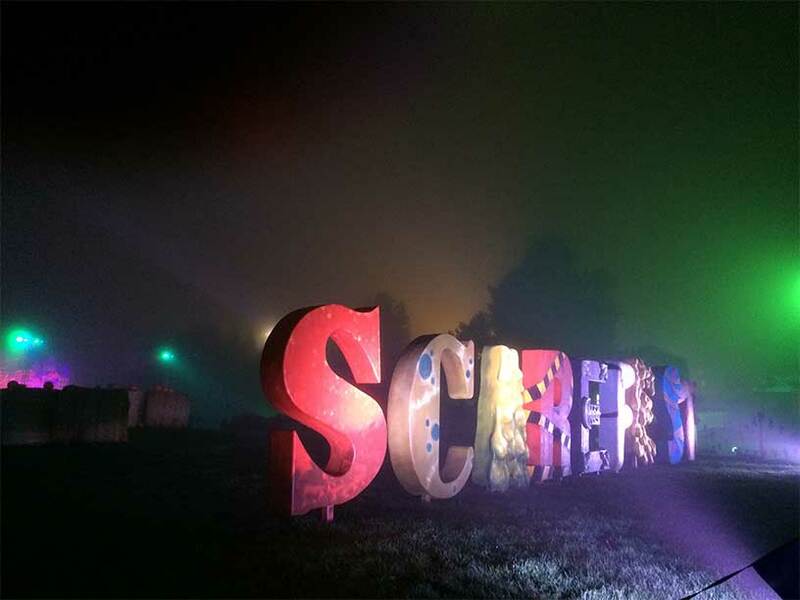 There were also substantial changes to the park’s scare zones this year. 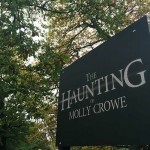 Whereas previous year’s scarezones had been located in clearly separated areas of the park, the new zones were located within the park’s normal thoroughfares, and approach often seen in US parks. 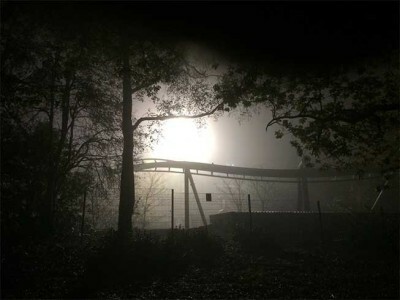 Nox Infernus was located between Th13teen and Rita’s launch track, whilst Dark Apocalypse was located adjacent to Nemesis:Sub Terra. 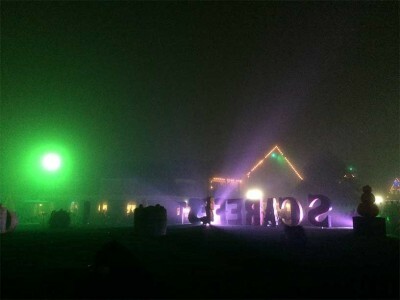 Despite the weather on the whole being good for October this year, some of the team were lucky enough to catch one evening where fog descended on the resort. The fog was heavy enough to temporarily stop Sonic Spinball in it’s tracks to due visibility issues, but despite the inconvenience it allowed us to get some very atmospheric pictures. 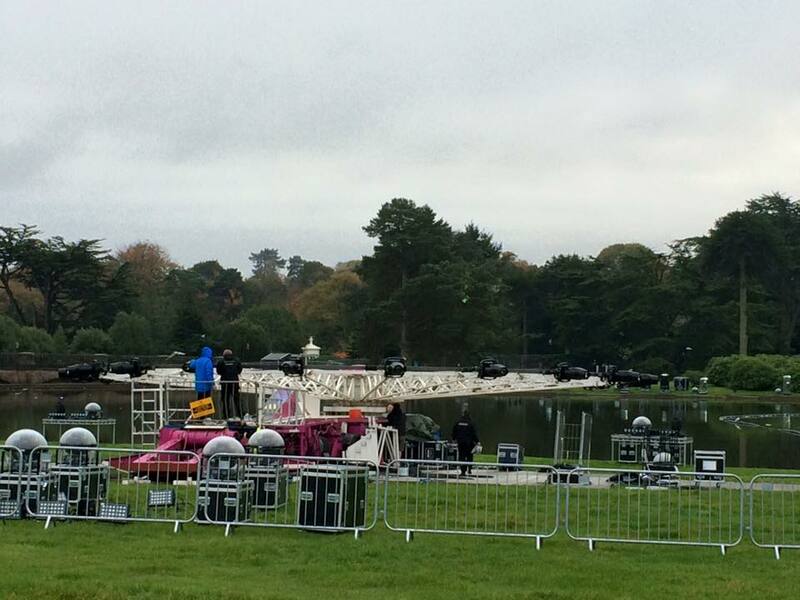 Fireworks are almost upon us! After two weeks of late opening, it’s time for most staff to catch a quick breather this week as the park closes at 4:30pm for the next 4 days. 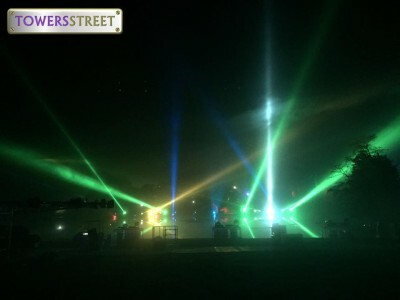 However, this coming Friday brings a return to late night opening, with the last weekend of the 2015 season and 3 nights of the resort’s fireworks spectacular. 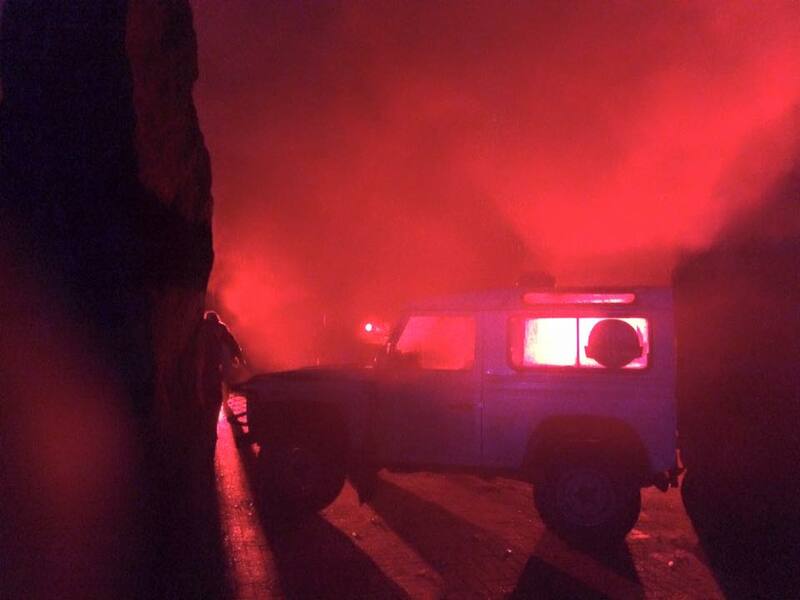 This year is shaping up to be a huge one, and if you want to avoid spoilers, it might be best not to read on. Early last week, we spotted a travelling Enterprise ride making it’s way onto the lawns. 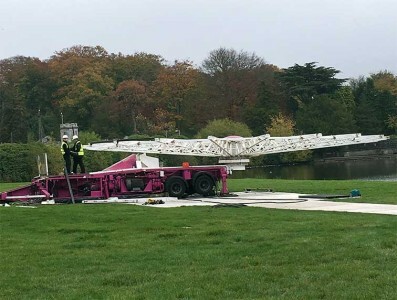 It’s since been quickly rigged up with lights, and will form part of what seems to be shaping up to be a stunning fireworks show next weekend. 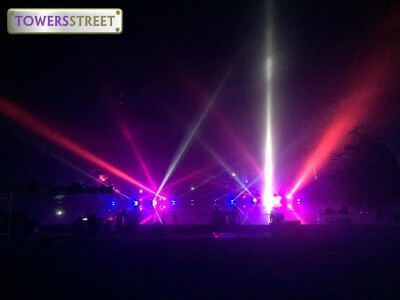 Last Wednesday, The Leek Post & Times reported that this year’s show was set to be ‘bigger and better than ever before’ and will include a live performance featuring six musicians and an ‘eccentric inventor’ which will ‘combine illuminated dance, acting and striking special effects’. 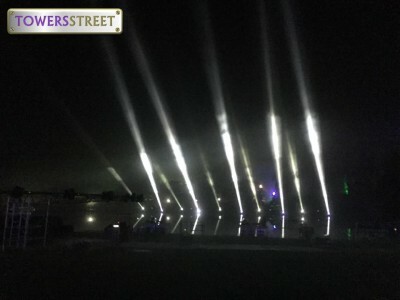 It was also revealed that the 56 piece Budapest Film Orchestra have recorded the finale music especially for the event. 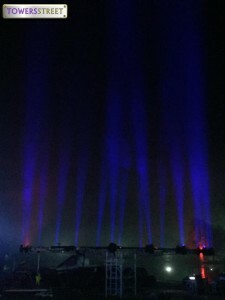 As usual, there seems to be no shortage of lighting this year, and the park have been busy settings things up over the past few days. 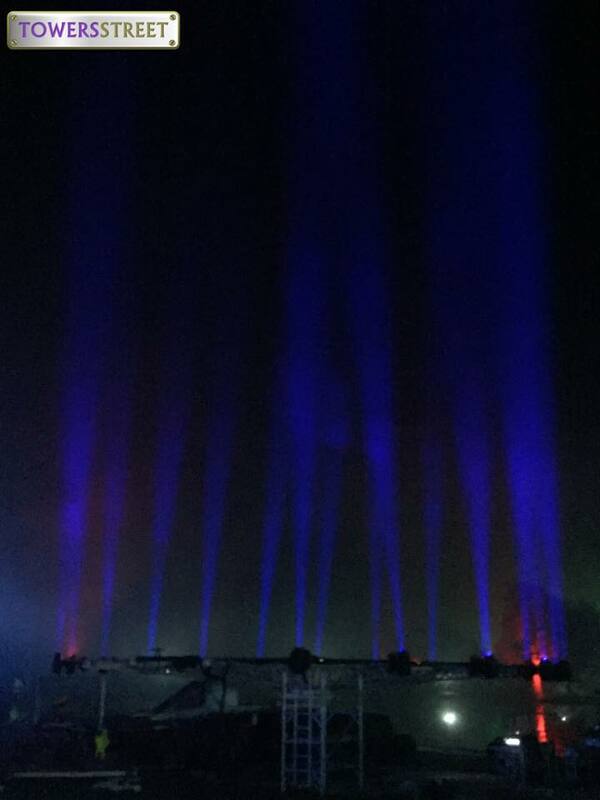 We were able to grab a few images of the lighting being tested after dark on Halloween night, and it looks like 2015’s display is going to be one of the most unique shows we’ve seen in recent years. TowersStreet will be there for all three nights of the show, so if you can’t make it check out our Facebook and Twitter pages for plenty of images throughout the day. 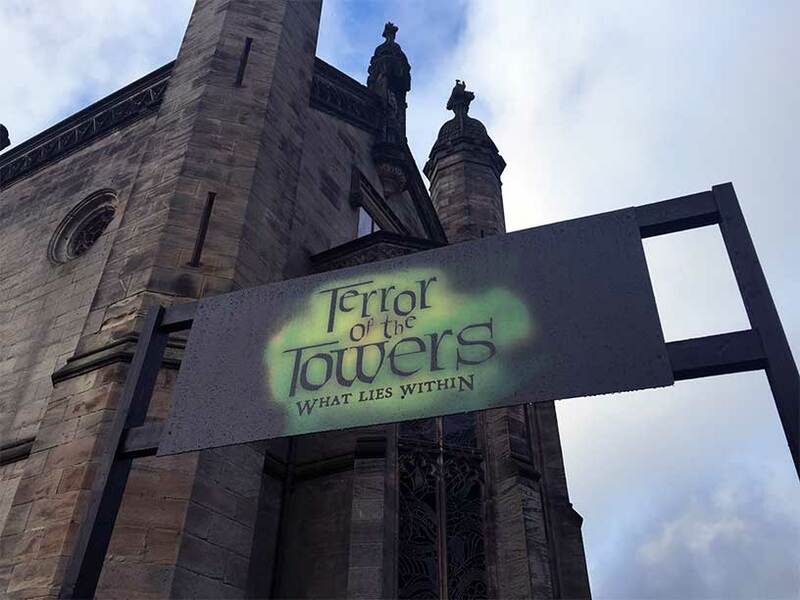 If you’re heading down to Alton Towers, don’t forget our official meet is taking place on Sunday as we see the season out in style. 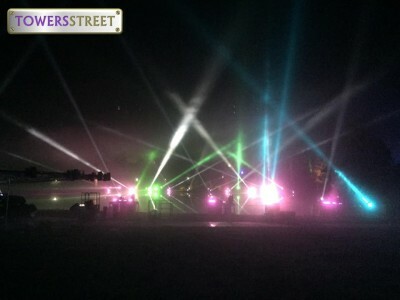 You can find all details over on our meetup page.